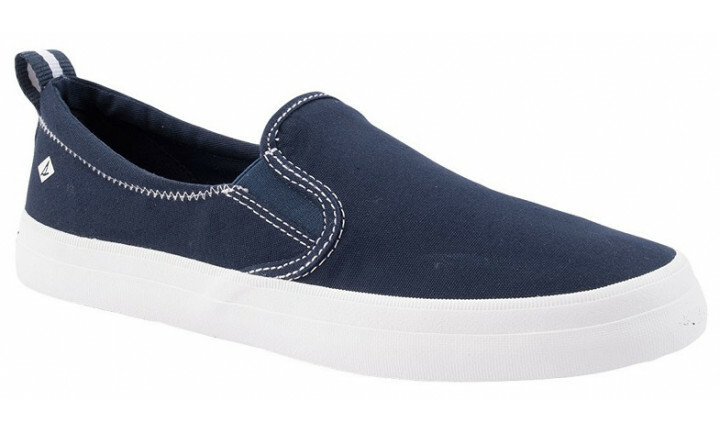 Sail through summer in this fresh and functional slip-on. 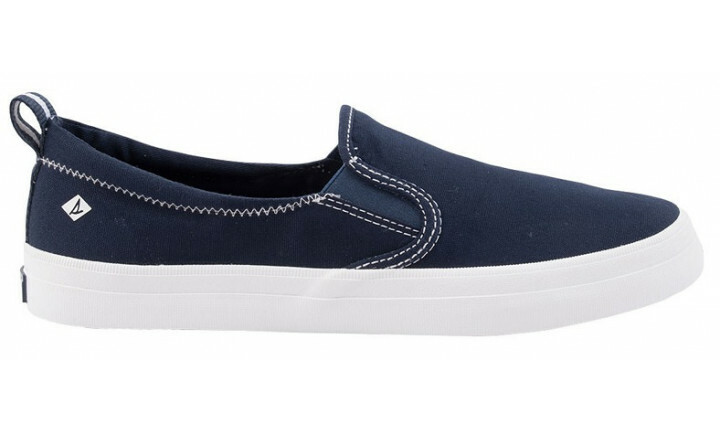 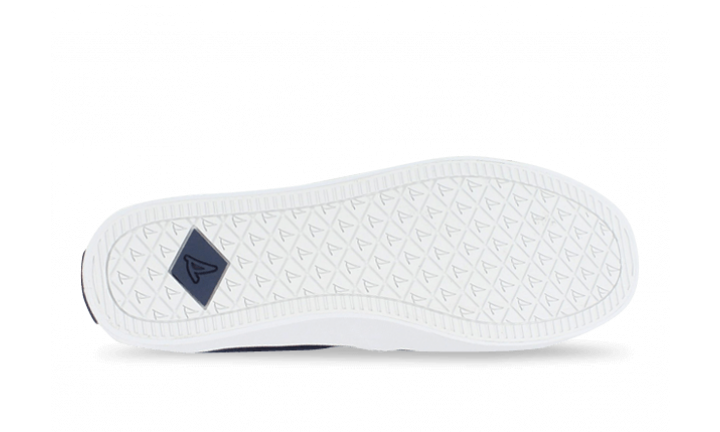 Composed of breathable canvas, this design comes with a memory foam footbed for comfort and elastic goring that provides a custom fit. 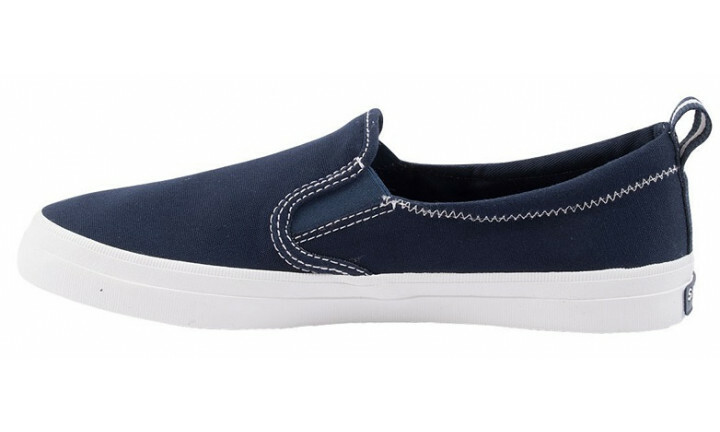 Ideal for casual wear, pair it with off-duty staples for a chic seasonal look.